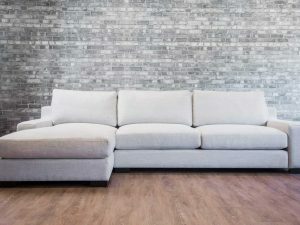 The Friuli Series is a euro inspired clean yet comfortable look . 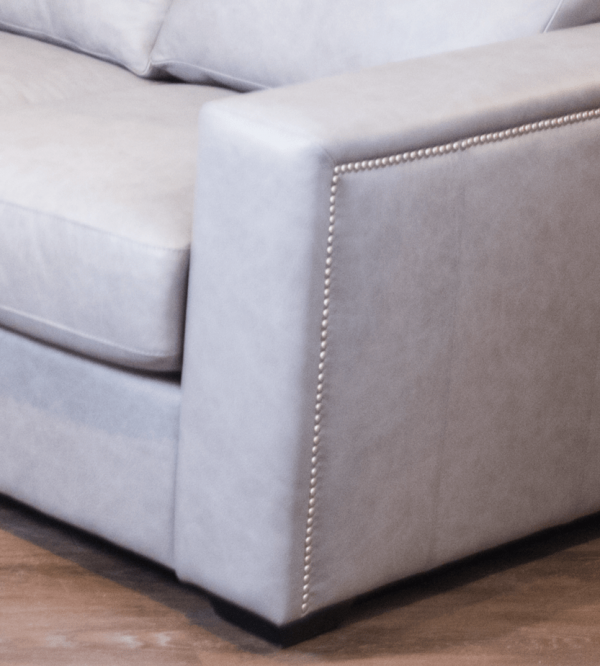 The arms boast a marvellously detailed stud treatment on onside of the arm and the inside of the arm. All studs applied by hand individually. 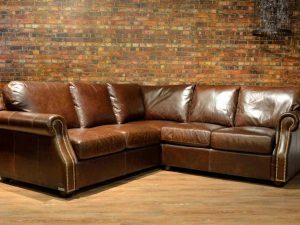 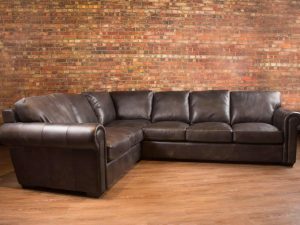 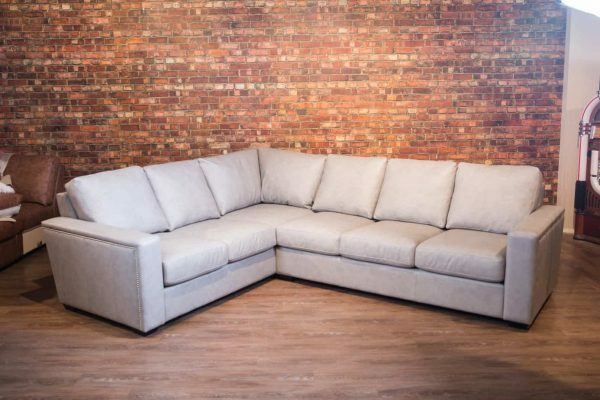 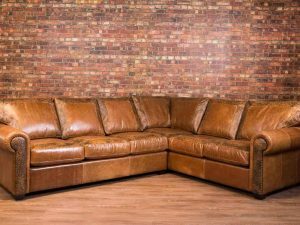 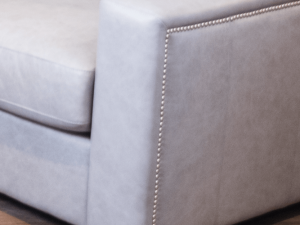 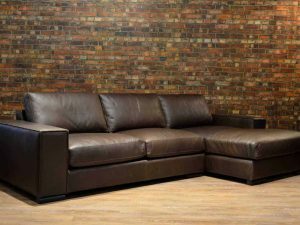 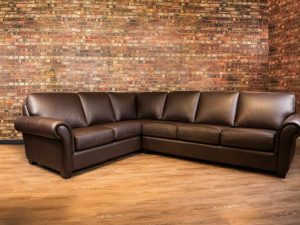 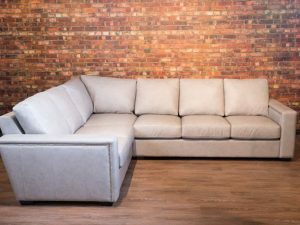 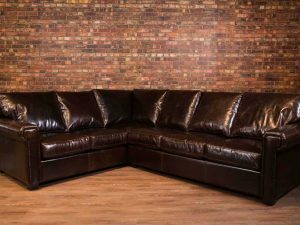 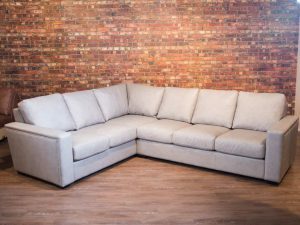 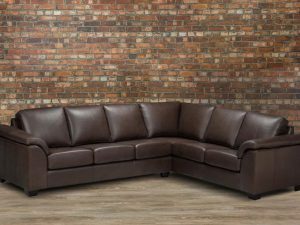 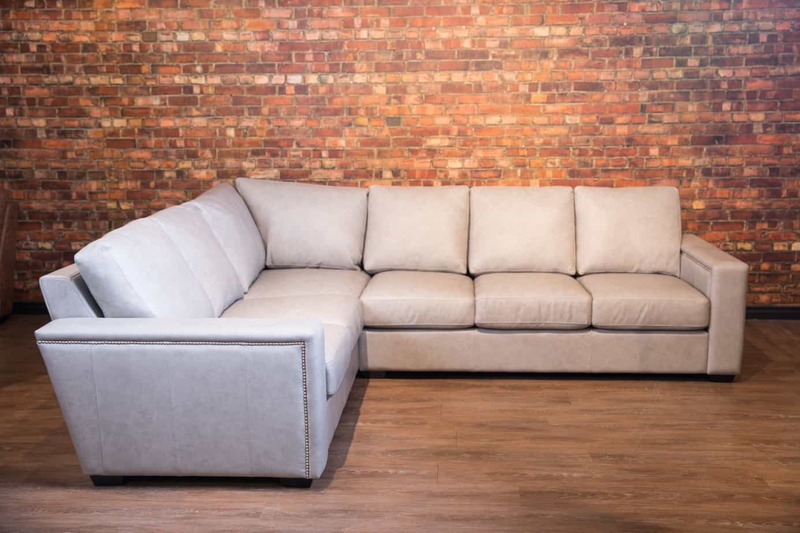 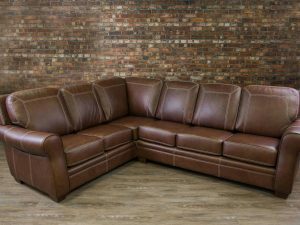 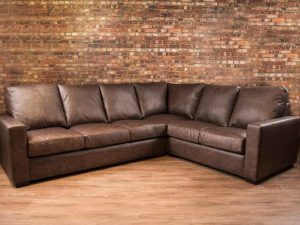 Clean Tailored arms with ample depth to relax and long on this series is one of our most popular sectionals.